Holidays are great..... isn't it? Hohoho!!! Greetings to everyone!!!! Lately, I'm pretty busy with some big project. A BIG project on making a videogames. So, I haven't have much time to write something here.... sorry for the troubles. So, I urge all of this blog readers, who want to be a writer too, to email me or post a comment here! 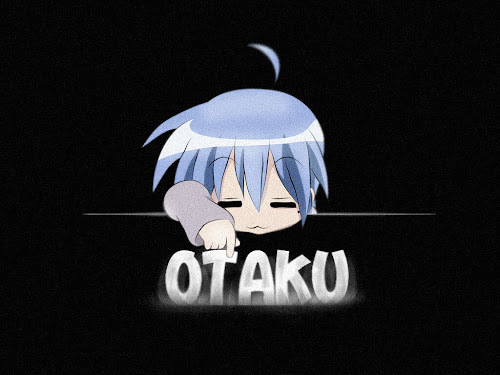 You can write stuff on anime, manga or games and discuss the world of Otaku! 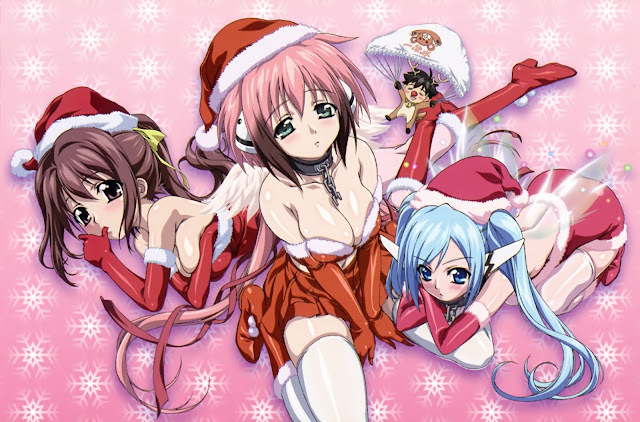 Oh, and lastly, Happy holidays to all of you!!!! What presents do you wish this time? I hope you all enjoy your holidays.Arigatou!! !